Ephesians 4:11-14 11 And he gave the apostles, the prophets, the evangelists, the shepherds and teachers, 12 to equip the saints for the work of ministry, for building up the body of Christ, 13 until we all attain to the unity of the faith and of the knowledge of the Son of God, to mature manhood, to the measure of the stature of the fullness of Christ, 14 so that we may no longer be children, tossed to and fro by the waves and carried about by every wind of doctrine, by human cunning, by craftiness in deceitful schemes. In addition, after being involved in several women’s Bible studies, I realized how many topics are discussed where Bible verses are taken out of context and some of these women don’t even know where or how to find answers to their questions. It is important for ladies to learn how to read and study the Bible, do proper exegesis and proper hermaneutics (the theory and methodology of Biblical interpretation). Having a sound theological base is also very important. A person’s theology determines their whole worldview, raising of kids, handling difficulties in life, and their worship of God. Theology is simply the study of God. That should be central. Sadly, many churches have pushed theology aside in favor of emotional, subjective, individual experiences of God being accepted. 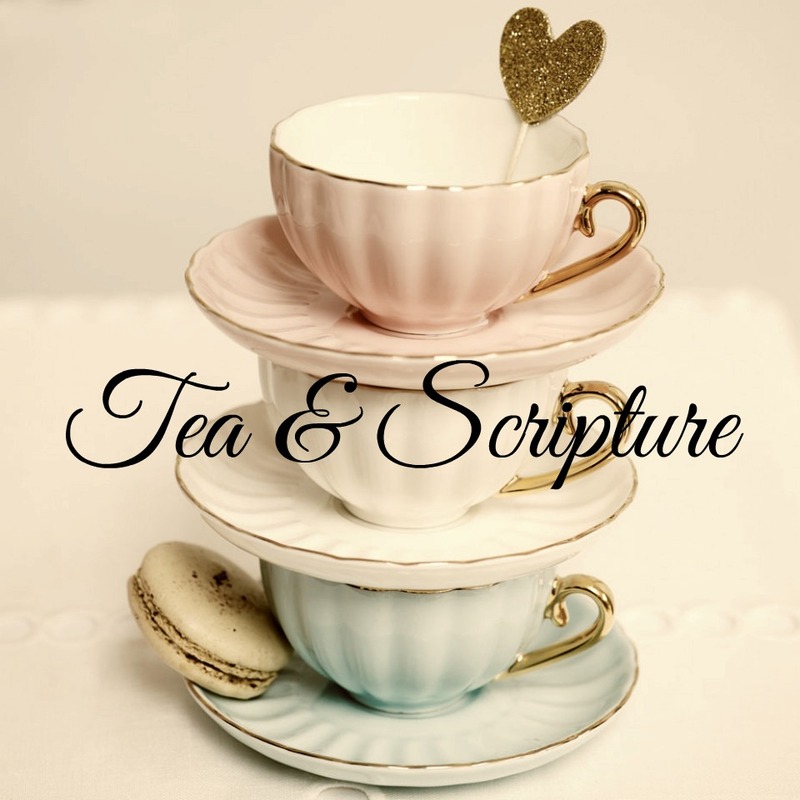 I started a Facebook group for studying Scripture, called Tea & Scripture. You can click the linked name to go there and ask to join. Here’s the description: Group for WOMEN ONLY to study Scripture, pray, rejoice over God’s grace, share & live the Gospel, and use discernment as we grow our faith. We learn to evaluate everything through Scripture. We love God, giving Him all the glory, and love others. I hope that Bible reading and study is part of your daily life.